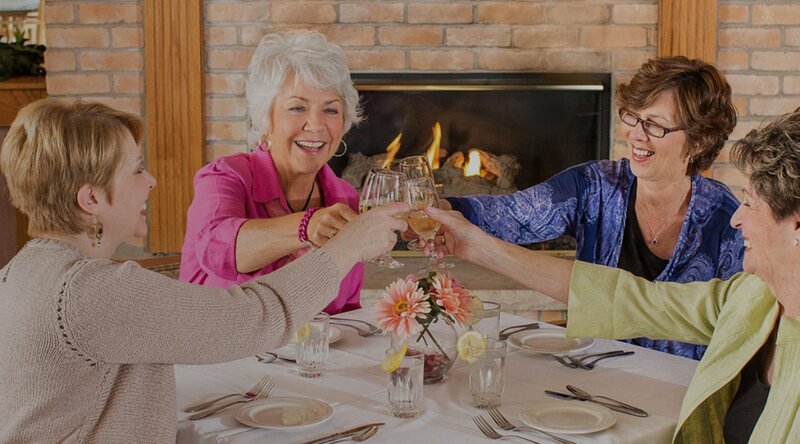 ProHealth Care Regency Senior Communities is the only Waukesha County family of senior communities owned and operated by a major health care organization – providing you with holistic services from Independent to Assisted Living. 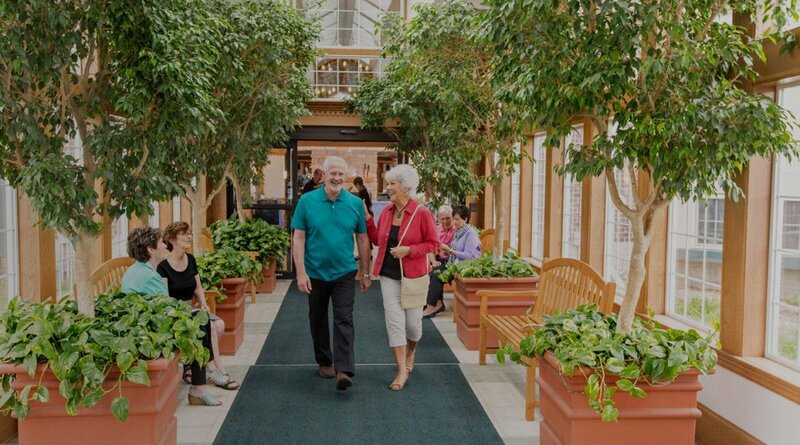 What’s more, you don’t need to be part of the ProHealth Care network to take advantage of the healthy benefits provided at all Regency Senior Communities. 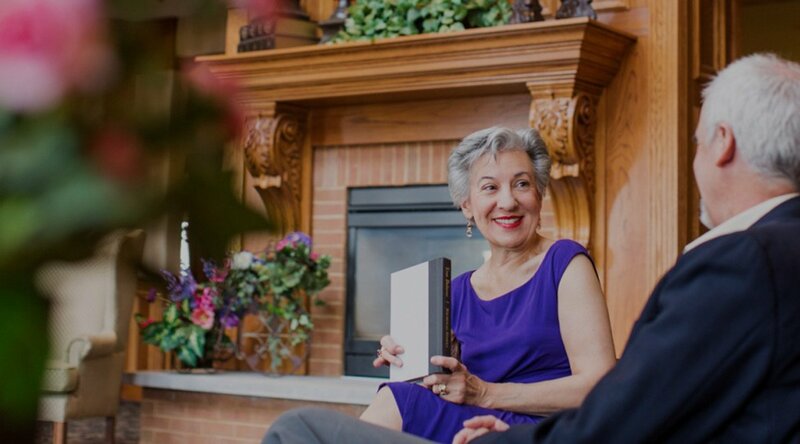 With 30 years of experience providing expert Senior Living services at Regency Senior Communities, we’re proud to provide a thoughtful line-up of activities, programs, and services tailored to your level of independence and needs. 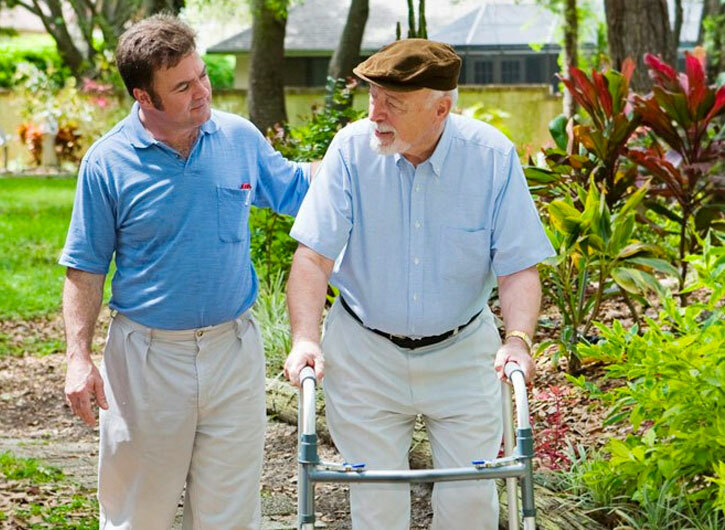 We call it our Continuum of Care, and it includes a full spectrum of living options: Senior Living, Assisted Living, Supportive Services, Attended Care, and Respite Care. 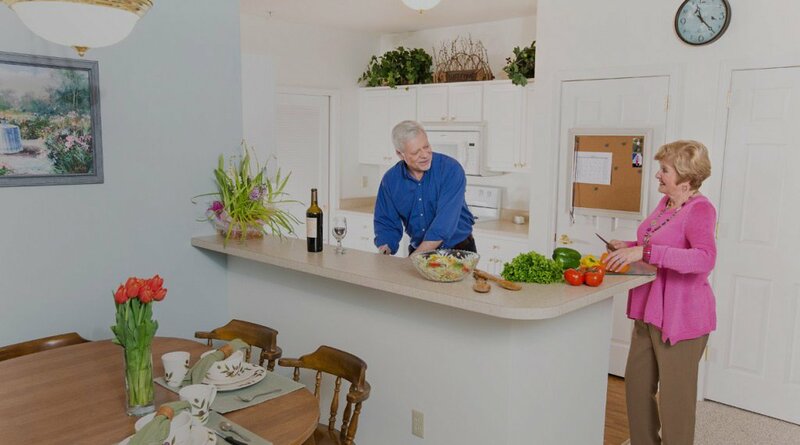 At ProHealth Care Regency, we take your lifestyle very seriously. 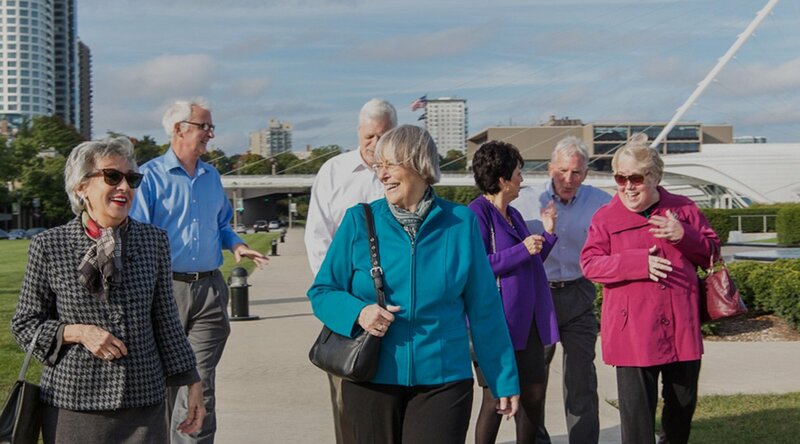 From resident-only activities to events that are open to the public, there’s always something going on. Just take a look at what’s in store for you at our three campuses. Regularly scheduled activities. From fitness, to field trips, to cooking classes, to arts, to poetry readings. We welcome the community to our public activities. We have some great events coming up - we'd love to have you join us. The following is an information portal for residents and families to utilize when planning. 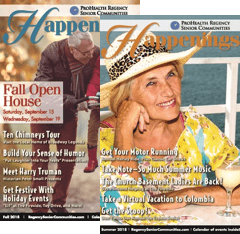 View our newsletter, Happenings, to ensure that you keep up to date with all our communities' awesome events.